It all started back in 2004-2005. That's when the first business plan draft was written for what was later to become The Listening Room Cafe. I had moved to Nashville to be an artist myself in 2002, working with dear friend Doug Howard formerly head of A&R at Lyric Street Records. Through his guidance and encouragement, I began writing much more and learned the process of co-writing - to which I fell in love with. As I started to perform around Nashville at different songwriters nights, I was discouraged by what I felt was a lack of great places to play. There were places that sounded good, but the ambiance wasn't there. There were places with ambiance, but the sound systems were 20 years old. And none of them, in my opinion, had any food worth spending money on. It was then that my mind started going to work on building on paper what I hoped would someday be a reality - a place that had the best sound in Nashville, an ambiance and vibe that felt comfortable and fun, and a menu that was utilizing local foods and culinary creations that were unique and delicious along with drinks that could only be created by some of the best mixologists in town. It was 2006 that the doors opened and The Listening Room Cafe was founded in historic Franklin, TN. The Franklin location quickly became a local favorite pulling in huge songwriters from Music Row that started calling it "The Bluebird Cafe outside of Nashville." Wanting to continue that buzz, I decided to move the location closer to downtown Nashville and opened the new location inside the historic Cummins Station building in September of 2008. It was there that The Listening Room really built its name and started attracting the biggest songwriters and artists in the music business. After four successful years in Cummins Station, I learned what worked with that footprint that I had and what didn't. After looking at many potential locations I found what I believed to be the perfect spot. I decided to close the doors in August of 2012 to expand. I began renovating the Cummins Station spot in order to open up a mexican restaurant, Cinco de Mayo, and began a six month build out of the newly acquired building in the heart of the Sobro district in downtown Nashville. That was home for several years until our lease came up for renewal and there were plans to knock our building down and put another crane in the air. After months of looking for yet another new home, I found the historic International Harvester building on 4th Ave S. - just a couple blocks away. It was double the size of our last location, which was scary, but came with a 15 year lease...and I was done moving! I teamed up with a great architect, interior designer and contractor and we put over $1 Million in renovations and upgrades to the building which we now call home. I was overwhelmed by the attendance of the Grand Re-Opening the last week of September, 2017, and since have continued to try my best at keeping the reputation growing not just locally but nationally as well. I hope you have some time to visit us and have one of our Smoked Pork Steaks - a special menu item that I was inspired to create after years of sitting in the back yard with my dad, drinking a cold Bud Light, and watching him slow cook a perfect dinner. Grab a cocktail and listen to the best singer-songwriters you will hear in Nashville. 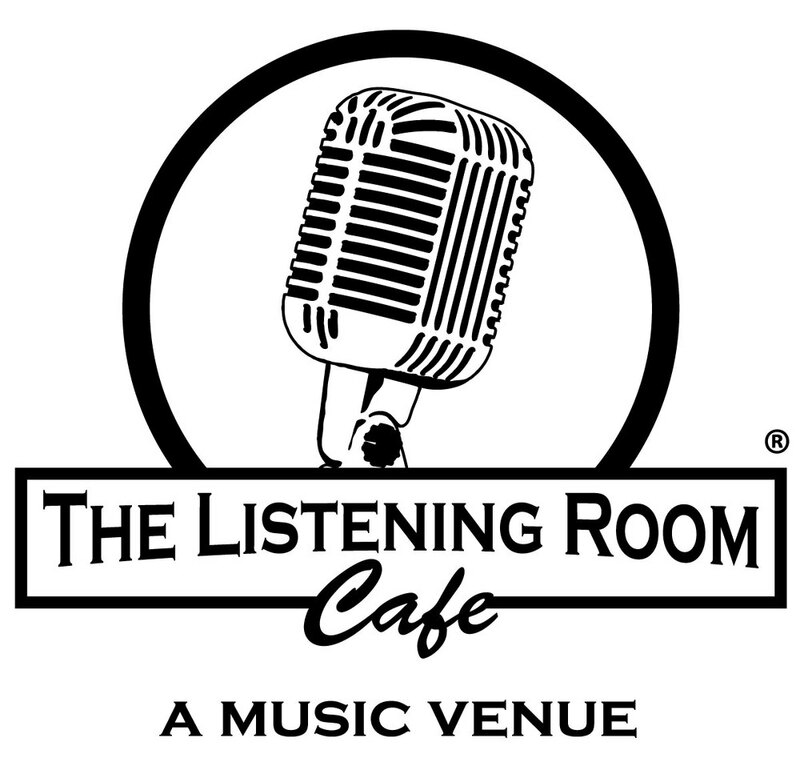 To learn more about The Listening Room Cafe, visit us in person at 618 4th Avenue South or check us out online at ListeningRoomCafe.com. One of the most amazing things about The Listening Room is that it opens the door for me to be able to hear and see talent when they first come to Nashville. Great talent. Talent that many times in this business gets overlooked. That is where the idea of Emerge Nashville was created. After seeing many amazing singer-songwriters come across our stage, I began picking the ones I thought should and could "make it." Some of those, like my friends from Florida Georgia Line, Kip Moore, Brett Young, Carly Pearce etc, did make it. Some still are trying. So, I created Emerge Nashville where I work with up-and-coming artists to develop them, help them write, take them into the studio to produce great songs, create music videos and more. Emerge Nashville is still at its very beginning phase, but I am excited about the team that I have and what we are building together. To learn more about Emerge Nashville, check us out online at EmergeNashville.com. After years of dealing with valet companies that just weren't up to par, in my opinion, I finally started working with a company that got it. They did a great job and I worked with them for a couple year. Then, they decided to shut down their valet division and I was devastated. After going back out to the market to find that the quality just still wasn't there, I decided to venture out on my own and use my entrepreneurial side to build what we hope is the GOLD STANDARD in valet parking for Nashville. I teamed up with a great partner who was the main guy at the company that I loved working with and together we developed Trinity Parking. We are working with several restaurants in downtown Nashville, Westhaven Golf Course and we do several private events a month. 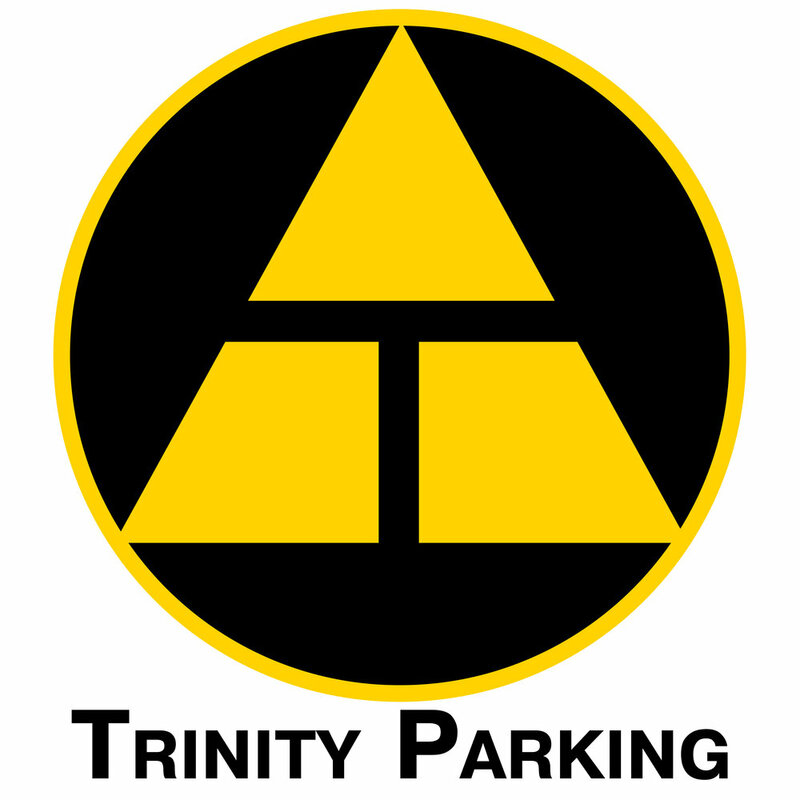 If you are in the need, or know someone in the need for this service, visit our website - Trinity-Parking.com - for more information and let us give you the gold standard of parking. In October of 2015, I got to travel to Peru with a few of my closest buddies. We hiked the Inca Trail together to Machu Picchu. During that trip, I was amazed by the views, the culture, the history... I also was able to become close with one of our tour guides, Edy, and he and I decided to start our own company to show people around the world not only the Inca Trail to Machu Picchu, but also several other trips that include other great sites. Visit us at IncaExperiences.com. Who doesn't like a good margarita? Partnering up with the President of an already popular franchise in town, I opened up the Cinco de Mayo Mexican Restaurant in the former Listening Room location inside historic Cummins Station. We have great specials and hope you will come visit us! We are located at 209 10th Avenue South, Suite 200, Nashville, TN 37203.